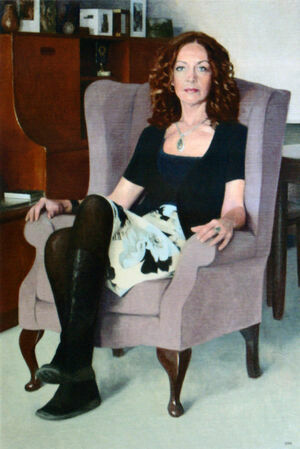 David is a painter of portraits and a variety of other subject matter. 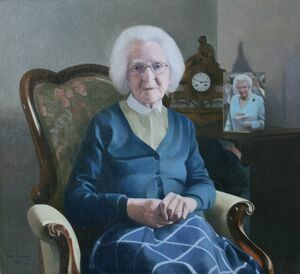 For over 30 years, his works have frequently been selected for hanging in major open exhibitions in London such as the Royal Society of Portrait Painters. 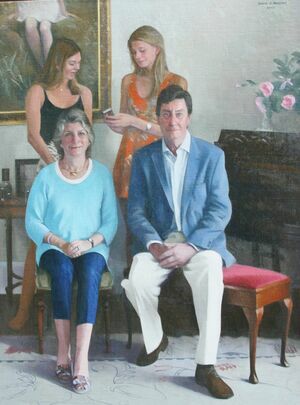 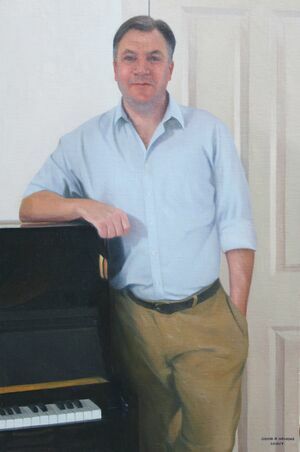 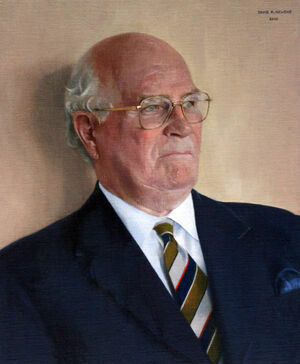 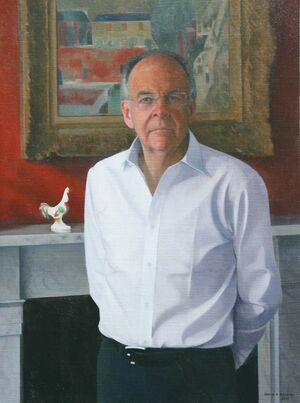 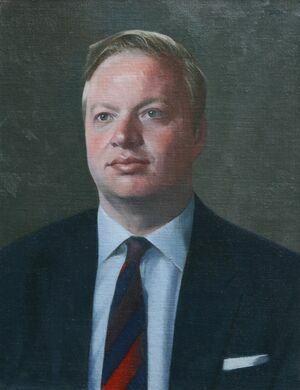 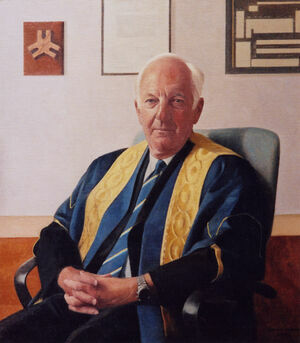 Portrait commissions have included people from all walks of life. 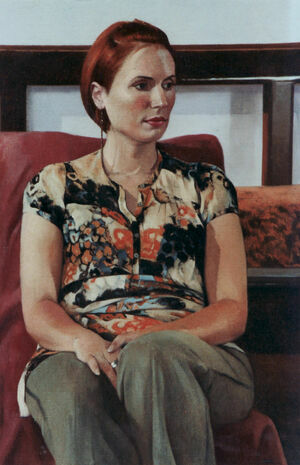 In 2011, David was one of four submitting artists to be featured on the BBC2 Culture Show on the 2011 Royal Academy Exhibition. 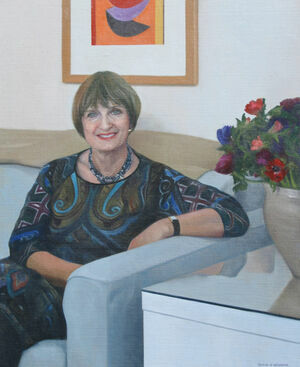 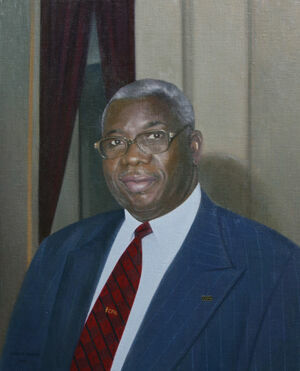 Please browse a sample of my portraits and other images in the gallery section of the website.